It's important to be prepared for any meeting — and online meetings are no exception. The value of video conferencing and webinars is well established. 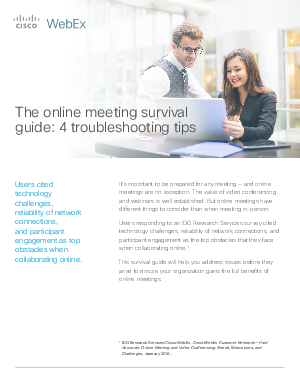 But online meetings have different things to consider than when meeting in-person.